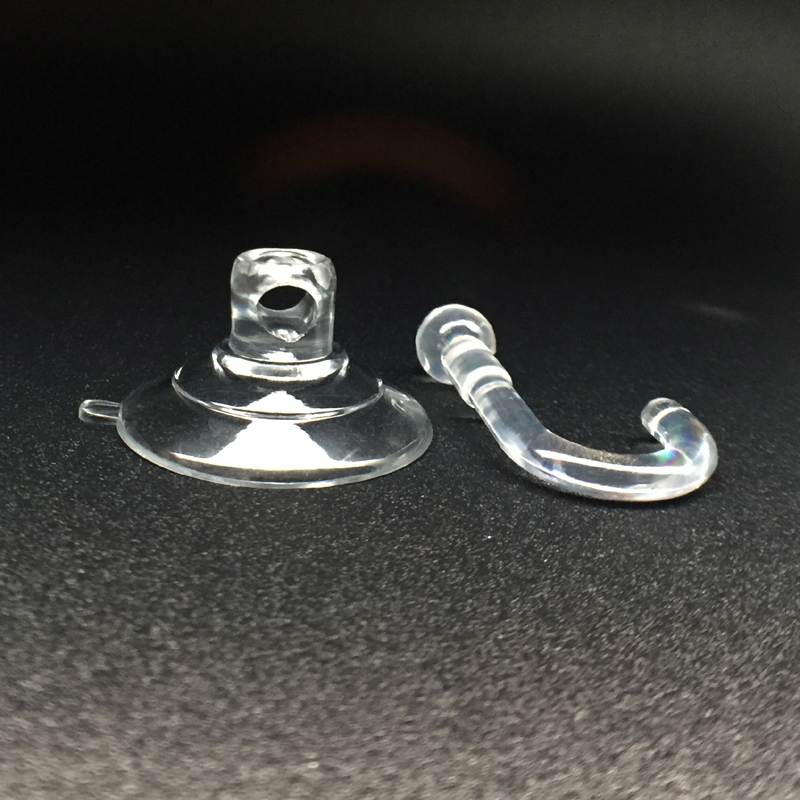 Suction cups have found it very useful nature as methods to stick something to a surface without using invasive methods, such as a drill and screws or adhesive. Besides suction cups aren´t permanent, we can remove them and the surface remains unaltered. These are very good reasons to use them, but how to make PVC suction cups stick? The functioning is very simple. The inner surface of the suction cups is slightly concave. So, when we press it to the surface, the air between the surface and the inner wall of the suction cup is expelled and a negative pressure is generated with a little vacuum. Let´s get some tips to follow and get the best results. Suction cups adhere only to smooth surfaces, because a rough or porous one don´t have the property to create the little vacuum needed, and the negative pressure isn´t equal everywhere inside it. Best surfaces are stainless steel, glass, tiles, acrylic, Formica. They must be big, because the strength to hold things is related to the suctioning surface, the bigger, the stronger. You need to ensure to use soft suction cups, because soft ones are more capable of taking the form of the surface they need to stick to. Ok, now we have big soft suction cups and a proper surface. 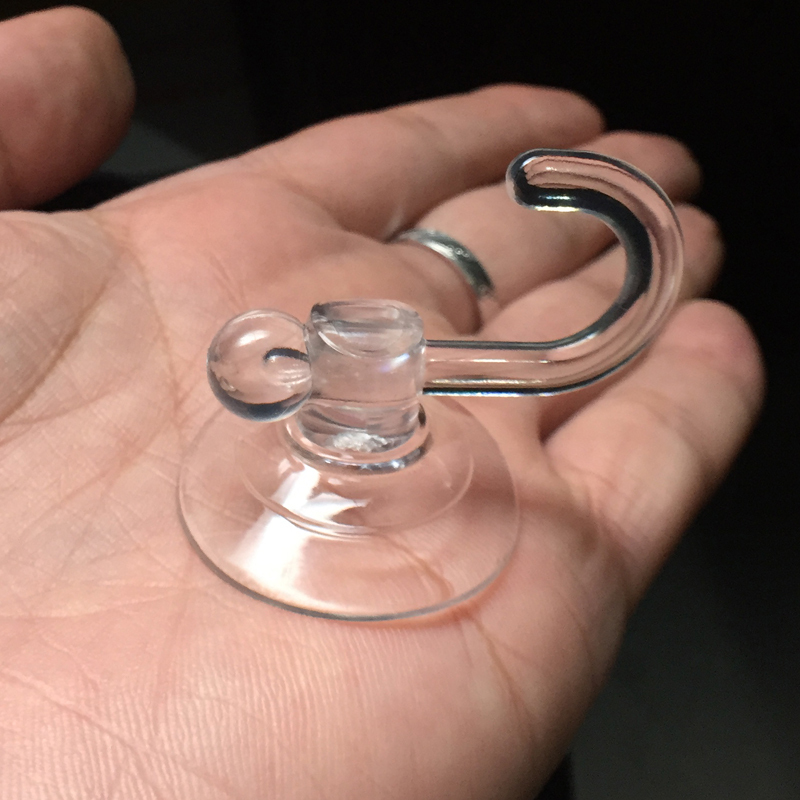 Then, how to make PVC suction cups stick? We need to follow a few steps. Make sure to have the elements you need before starting. First we need to clean the inner surface of the suction cup with a cotton or a fabric moistened with alcohol. This is to ensure wiping the dust and the oil from our fingerprints. The same has to be done to the surface where we are sticking the suction cup. But cotton and fabric can leave some fibers behind. To avoid it we need to pass a paper towel over the surfaces. With the wall and the suction cup clean and dry we have to move to the next step. We must moisten the inner wall of the suction cup, because the negative pressure of water is what makes both surfaces to stick together. Now we have to press firmly the suction cup to the surface, trying not to move it, because it can end in a dirty spot. Wow, it was really easy, wasn’t it? Now if we need to remove the suction cup, we need not pull it, because we can break it, the only thing we need to do is peel the edge and it will separate.